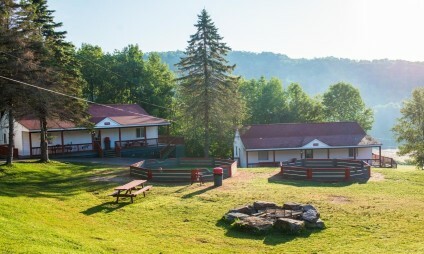 The best way to select a sleep-away camp for next summer is by seeing it in action. We’ve heard parents comment that “all camps are alike”. 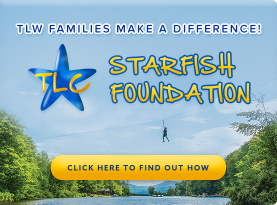 We invite you and your family to visit with us at Timber Lake West this summer in New York’s Catskill Mountains so that you can see and feel the difference. 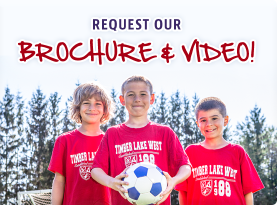 During your visit, we’ll not only make sure to show you our facilities and explain our program, but we’ll see to it that your child has a chance to really get a sense of what the Timber Lake West Experience is all about. 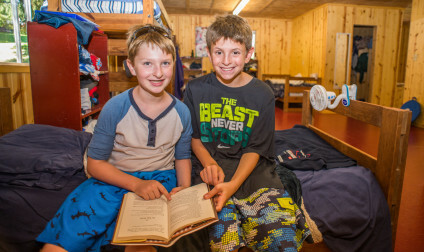 Your son or daughter will have a chance to experience camp through the eyes of a current camper his or her age, thus making the entire day more exciting! Justin, Cassie and Jenn make sure to put aside time while you are visiting so that you have ample time to sit with them, giving them the opportunity to get to know you and you the opportunity to get to know them. 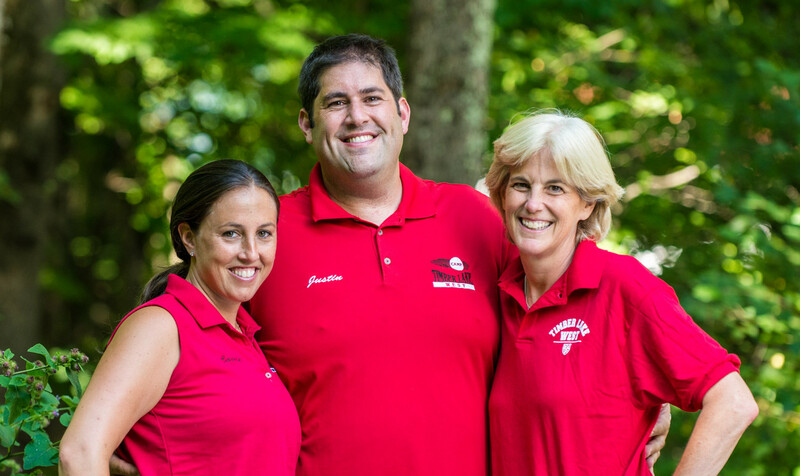 Our address (76 Timberlake Rd) is often not recognized by GPS, Google or Mapquest. Instead, use the following address: 3 Burnt Hill Rd. That will bring you to the bottom of the hill. Once you “arrive” follow the road about 3 miles until you see the signs to Camp. NYS Thruway (I-87) to Exit 16 Harriman. Proceed west on the Quickway (Route 17) to Exit 94 (Roscoe). At the Roscoe Diner turn right (East) onto Old Route 17 and proceed two miles. Turn left onto Burnt Hill Road. Go approximately three miles, stay straight at both forks and follow the road into camp.